If you're injured in an Arcadia auto accident that wasn't your fault, it can upend your life. Not only are you left struggling to recover physically, but you'll also be forced to deal with a financial burden that an accident can bring with it. Our Arcadia auto accident attorney knows how difficult the recovery process can be. Under Florida law, those injured in a car crash can seek compensation for their injuries if they can show that their accident was caused as a direct result of the recklessness or negligence of another party. If your accident was caused by the other driver acting in any of these ways or in any other way that a reasonable person would recognize as negligent or reckless, you could be entitled to compensation through an Arcadia auto accident lawsuit. Your claim must be filed within 14 days of your accident in order to pay. If you're seriously injured, it can be difficult to file your claim in some instances. Only certain medical experts can be used with PIP. For instance, you can't visit a chiropractor. As you can see, PIP may not really help you make a full financial recover and could still leave you struggling. Because of this, filing an Arcadia auto accident lawsuit is something that you may need to do. And, as an insurance company, your PIP provider may actually try to avoid paying you out anything that you really deserve in an accident just to save themselves money. We fight for you, not the insurance companies, and we'll make sure that you aren't pushed aside and that you get the most from your case. Our legal team consults with economic and medical professionals to develop a clear picture of what you are owed, and then we work to get you the most. We don't back down, and we don't charge you anything until we win your case. Since we're doing the hard work on your legal and financial case, you can focus on physical healing instead of stressing about these things. We handle everything - you only get involved if we need a signature. You heal while we fight for you. 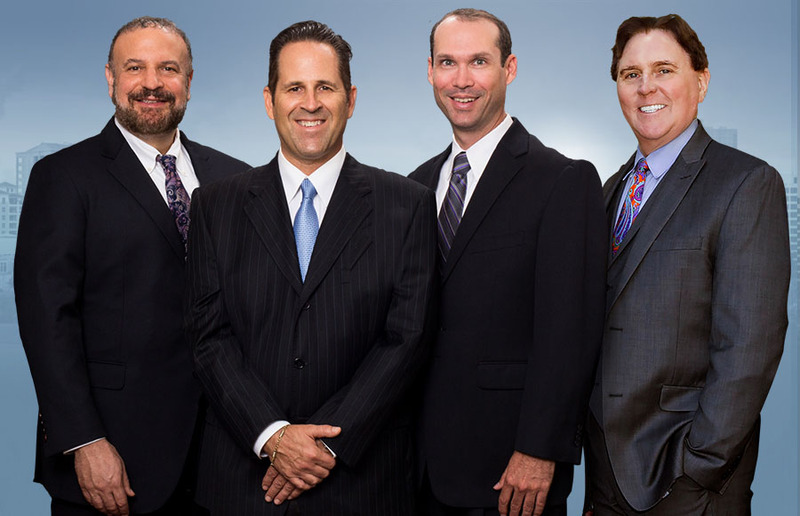 If you have been injured in an auto accident, we're ready to help. Contact us today for your free consultation and let us fight for you.